Well this is a first for me. This is my first mac blog posting. I have always been put off by mac’s poor specs and inflated prices. 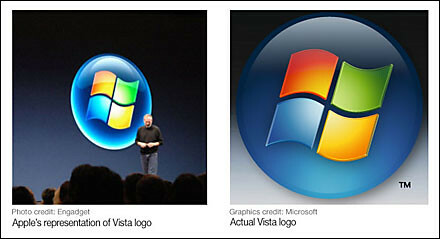 Not to mention the sheer wanky’ness of trendy mac users, or adverts. Well we live in a different age now. The iPod has exploded onto the portable market and left some other big companies playing catchup. Apple have demonstrated the elegance of beautiful design time and again, and are now making that coveted technology not only more powerful but also affordable. What on earth is going on?